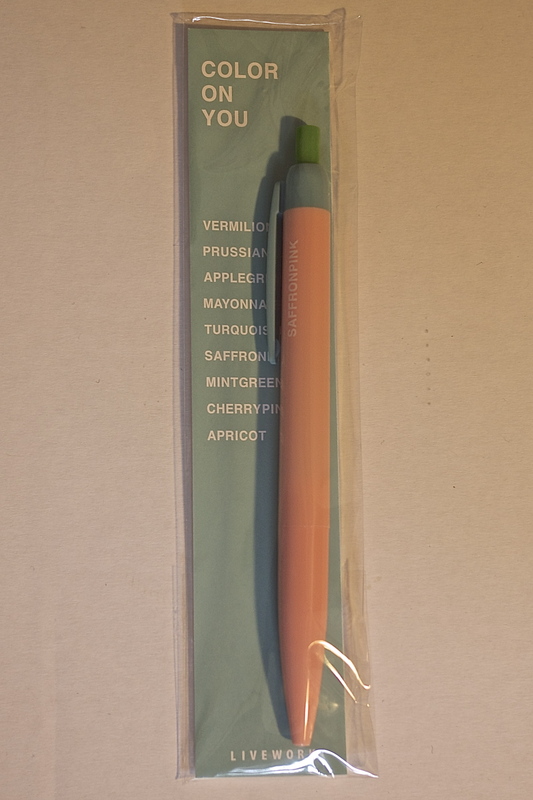 I was recently buying a couple of things from Bureau Direct and needed to add something else to my basket for free shipping so I thought I’d get a wild card item… I chose the Tous Les Jours ballpoint pen by Mark’s Inc.
It’s a very lightweight 0.5mm ballpoint pen. It’s USP comes in that it has the days of the week listed around the side, each with a suggested activity. Spending the last 2 years doing evening classes in French has finally come in handy! As I said, it’s very light, and actually, as you can see in this picture the body of the pen is a pencil casing. I really like how it writes; the line comes out incredibly thinly, and feels precise. 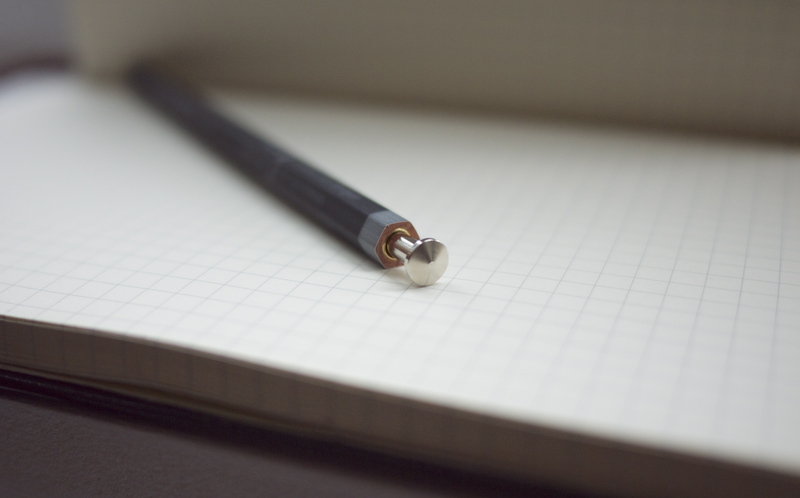 I don’t generally like to use ballpoint pens very often, but this one could change my mind. The only negative thing about it is that it’s kind of noisy. The actual pen part rattles around inside the casing. At £5.95 it’s actually extremely expensive, for what is essentially a biro. But I do like it and it’s a bit different, so maybe it’s worth it. I also recently reviewed another Mark’s Inc product, the Pensée sticky note rolls. This time from my friend Annie who found a couple of items for me when she went to Paris. Apologies in advance for the photos – a thunderstorm rolled in just as I set up so the lighting is terrible! I’ve seen these pens “Color On You” pens from Korean brand LiveWork before, and although they look great (the different colours they come in are listed on the packaging above – not sure about the one called “mayonnaise” though…), I’ve never been that interested as they just seem like a normal ballpoint pen. However, after writing with it, I absolutely love it! 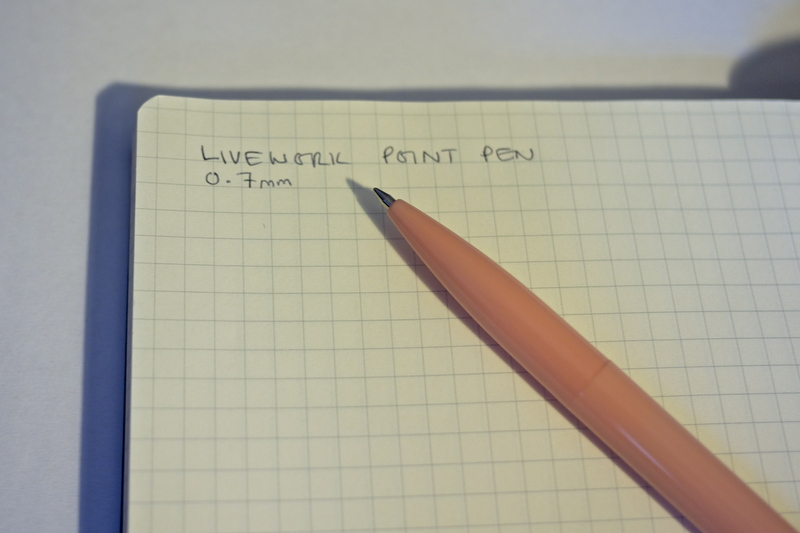 I assumed that a 0.7mm would be really thick but this has a pleasingly thin line and feels really nice to write with. 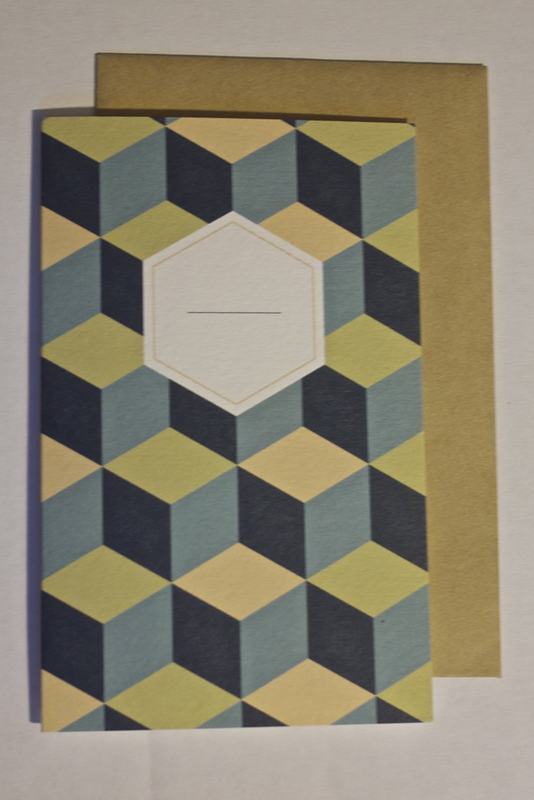 It’s by Papier Tigre, who I now am totally in love with… It’s a great geometric design – I’m not sure if it’s a French things but I noticed that Season Paper Collection also leave a blank space on the front of cards, to allow you to write “Happy Birthday” or ‘Congrats!” or whatever the occasion on them. Which is a nice idea. 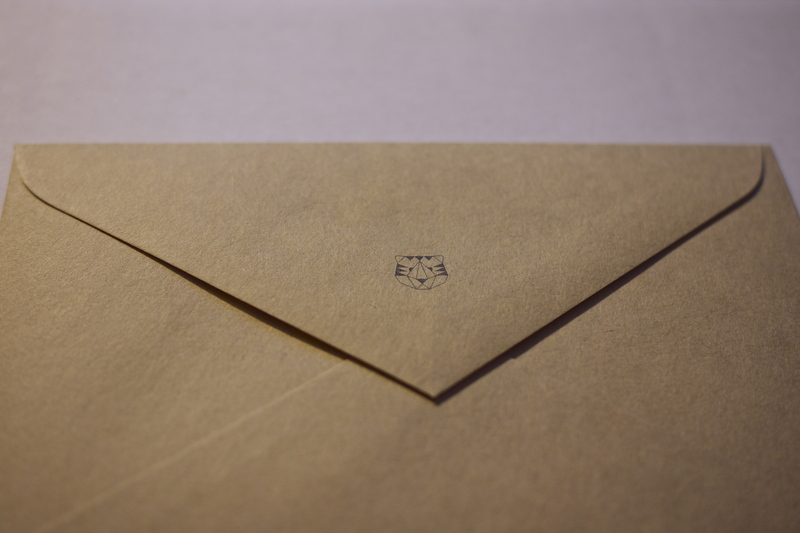 I really like to logo on the envelope too. Papier Tigre have a shop in Paris. I have been to France probably at least 20 times but have somehow still never been to Paris!